T-Mobile got into the phablet game a little late when it released the Galaxy Note back in early August. Then, some three weeks later, all traces of the giant Samsung phone inexplicably disappeared from T-Mo's site, and third-party retailers were "out of stock." The latter incident lead us to believe one thing: T-Mobile was canning the original Note and would be getting the Note II soon after it launches in the U.S.
Now, TmoNews has gotten ahold of a screenshot that further backs up that hunch. The shot shows a Samsung device with the model number SGH-T889 running on what is said to be T-Mobile's 4G HSPA+ network. The model number is the most significant identifier here, because the original Note was T879; the incremental jump in model is highly suggestive that this is indeed the Note's successor. 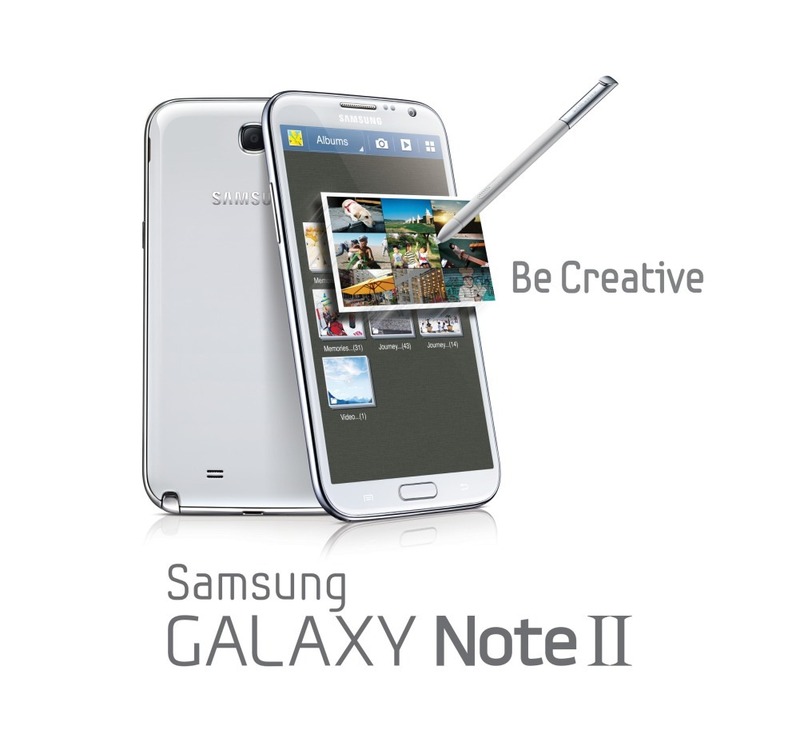 Update: We reached out to our source and got a positive confirmation that this is indeed the Note II. Looks like there's a new monster coming to T-Mo town. Another small detail that indicates this is probably the Note II is the Android version. 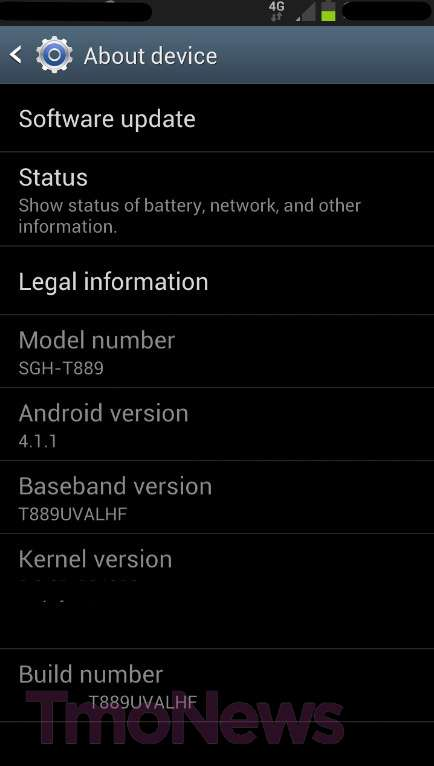 The screenshot clearly show the device is running Android 4.1.1, which we already know will be running on the Note II upon release. According to TmoNews, the T-Mobile Note II is said to be sporting the same 1.6GHz quad-core Exynos processor as its international brother, though other details are scarce. Hopefully T-Mo won't wait as long to get its hands on this new Sammy behemoth as it did the last one, so here's to hoping we get an affirmation soon enough.